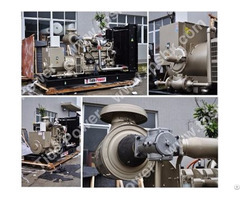 Tide Series Gas generator set was powered by Cummins, Deutz, TPS(China brand) etc. 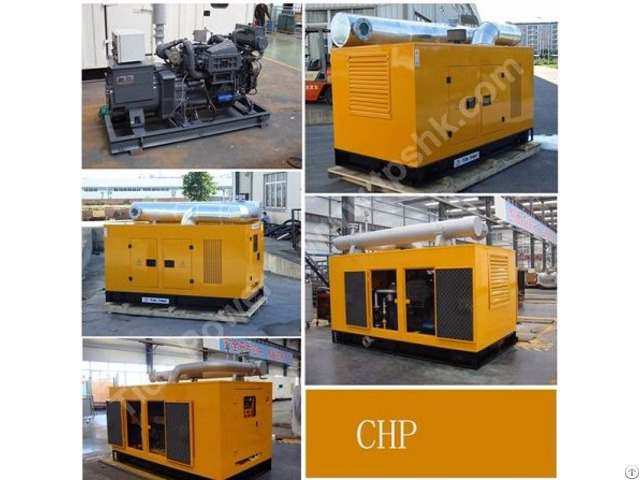 gas engine, these engines are equipped with Advanced Gas Egnine ECU, USA Altronic/Bosch/NGK Ignition System, Woodward speed governor system, Woodward/Heinzmann/Impco Air-Gas Mixing System to achieve lean-burn technology which is same as CPG CUMMINS gas generator set. Gas Engine Series: Deutz, DGseries. Acceptable Gas: Natural gas, LPG, CNG, Biogas, colliery gas, landfill gas, sewage gas etc. Business Description: Tide Power System Co.,Ltd. 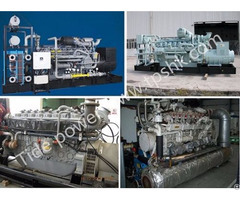 is a professional gas & diesel generator set manufacturer since 2006.In the past ten years we have committed ourselves to research and design in eco-friendly power solution which is of rapid demand around the world. 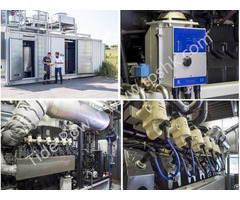 As a leading gas generator supplier, we have experience in assemble gensets using different fuel source which includes natural gas, biogas, syngas/biomass gas and also systems that can maximize the use of heat like CHP and CCHP. Welcome your enquiry and visits.